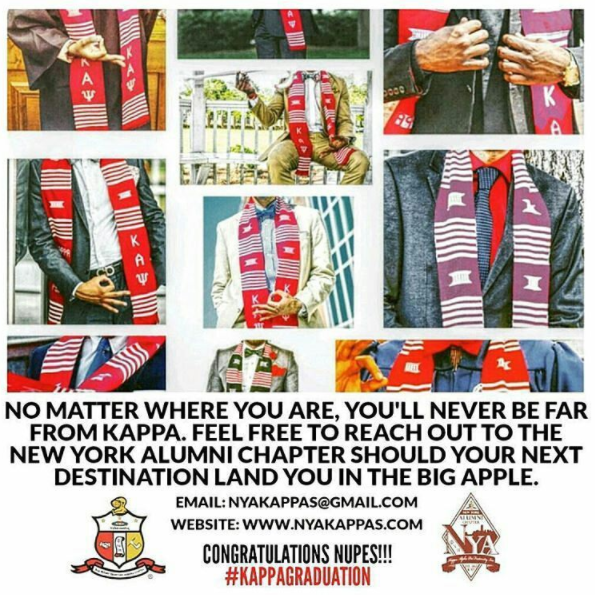 KAPPA ALPHA PSI FRATERNITY. INC. 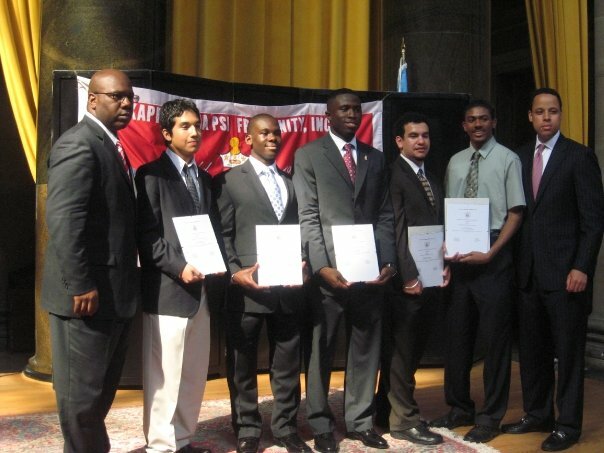 Male high school students graduating in the spring or summer are invited to apply for and participate in the STUDENT OF THE YEAR COMPETITION of Kappa Alpha Psi Fraternity, Inc. This is a three tier competition. Scholarships, cash awards and trips will be awarded to winners. New York Alumni Chapter is sponsoring the local level contest on January. The New York Alumni Chapter STUDENT OF THE YEAR will receive a $1,000.00 scholarship. There will also be FIRST and SECOND place winners. The STUDENT OF THE YEAR will represent New York Alumni Chapter at the second tier contest which will be sponsored by the Northeastern Province Council. The Council’s annual meeting. The winner of the regional contest will represent the Northeastern Province at the top tier competition. The international STUDENT OF THE YEAR COMPETITION will be held during the Grand Chapter Meeting of Kappa Alpha Psi, Fraternity, Inc. Transportation, room and board will be provided to the regional and international meetings. The scholarship and cash awards will be distributed by New York Alumni Foundation, Inc., according to its procedures and policies. Applicants will receive the procedures and relevant policies in writing upon submission of application. The local contest scholarship is provided by New York Alumni Foundation, Inc. Only one scholarship will be given to an eligible and selected recipient. QUALIFICATIONS: Must be a male high school student who will graduate in the spring or summer. Applicant must be able toe xhibit his skills and abilities. Applicantmusthaveagradepointaverageofatleast2.5ona4.0scale. AREAS TO BE JUDGED: Talent, Poise, Scholarship, Awareness, Career Preparation, and School/ Community activities. See Guidelines for the Student of the Year Competition for more details. a. Or fill out completely the requested information in the package. 3. Forward high school transcripts. Russell Morgan | Director, Student of the Year Competition | New York Alumni Chapter | Kappa Alpha Psi Fraternity, Inc.